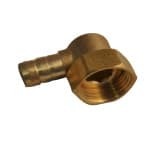 Chrome skirt caps, designed to cover unsightly screws used to fix skirts on steam showers, shower cabins and whirlpool showers. 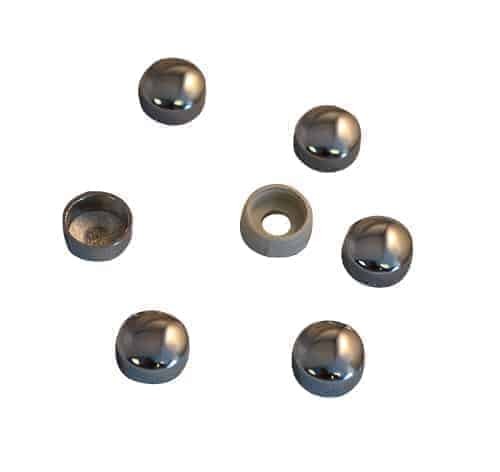 Skirt caps chrome covers, designed to cover unsightly screws used to fix front skirts on steam showers, shower cabins and whirlpool showers. 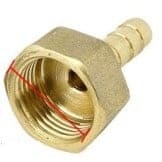 Be the first to review “Skirt Caps Chrome Screw Covers (Set 6)” Click here to cancel reply.